London-based finech startup Curve continues to ramp up toward a full launch, landing £2 million (roughly U.S. $2.6 million) in post-seed investment, which the company said it’s hoping will lead to a larger Series A round later this year. 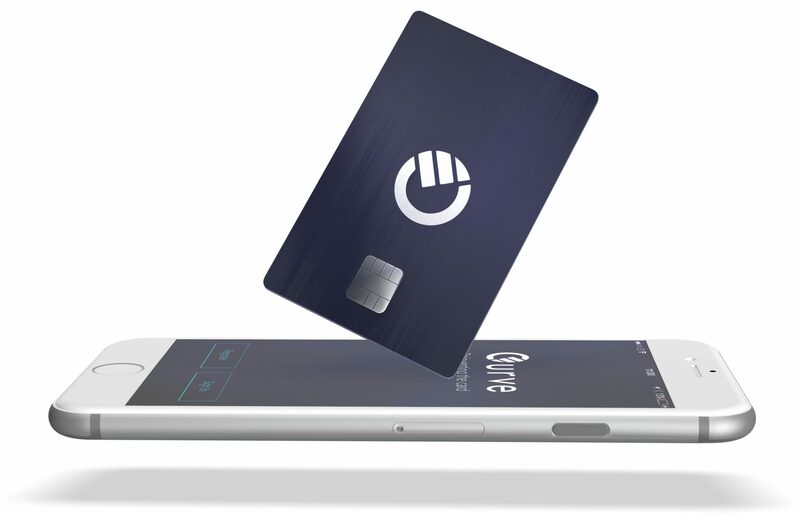 Curve offers a physical smart card equipped with chip-and-PIN, magstripe and NFC technology. Users can load multiple payment cards onto the Curve card, issued by Wirecard AG, which subsequently acts as a prepaid Mastercard, serving as a conduit for payments from the chosen card. A companion mobile app provides account management, transaction history and other functions. Founded in 2015, Curve’s initial beta period was targeted at SMEs such as freelancers and micro-business owners. But the company plans to open to consumers in early 2017, as well as launching a merchant loyalty platform and support for third-party apps. The latest financing round comes from Connect Ventures, Samos Investments and Paul Townsend, according to a report from Tech City News. The company will use the new funding to onboard new customers and grow its team, the report said. Curve previously raised £1.5 million (US$2 million) in seed funding. Thus far, more than £15 million ($19.5 million) has been spent on Curve cards, the according to the company.